A successful portrait tells a story and provides an insight into a person for a moment in their life but also reveals something more profound. 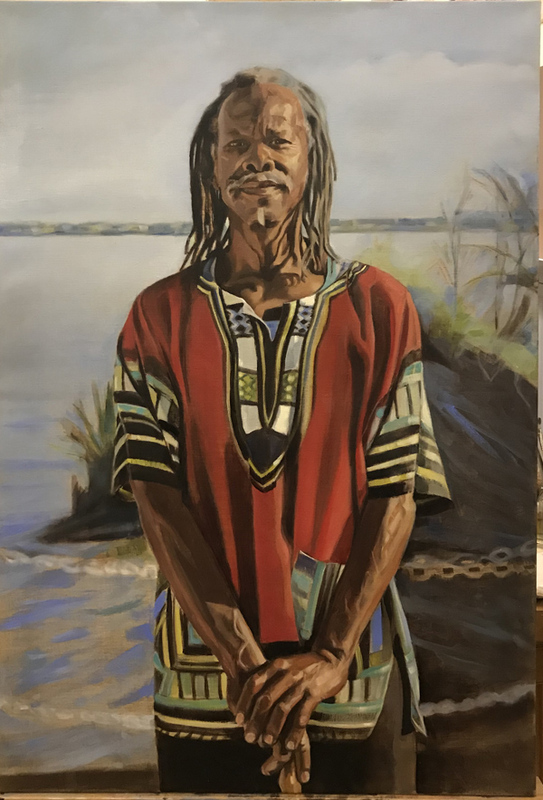 As an artist in residence at Masterworks Museum of Bermuda Art last year, Jane Masojada met with a diverse range of locals, from politicians to sports stars to local personalities, to create images that offer a glimpse at the spirit and diversity of the people of Bermuda. “A successful portrait is more than just a good likeness. 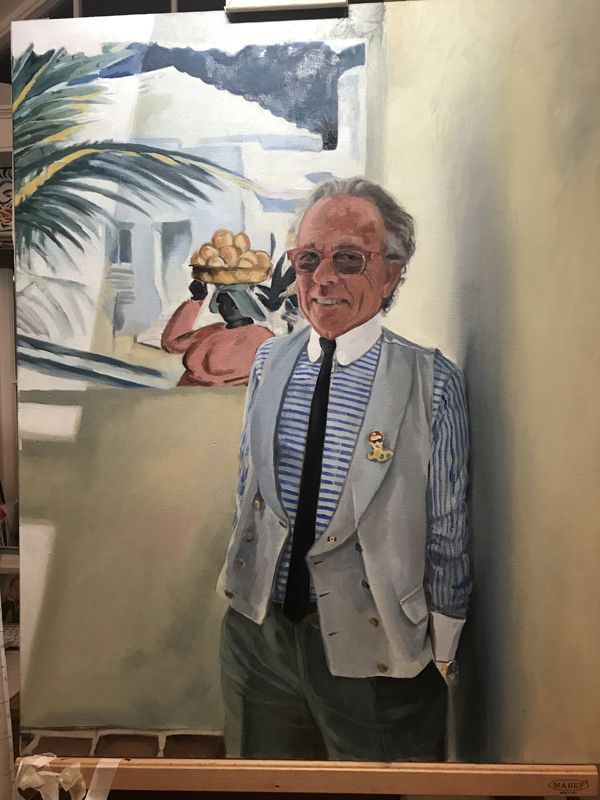 It must tell a story and provide something of a narrative about the sitter, hinting at deeper truths,” said Mrs Masojada, whose show, ‘The People of Bermuda,’ will open this Friday, May 18 at Masterworks. 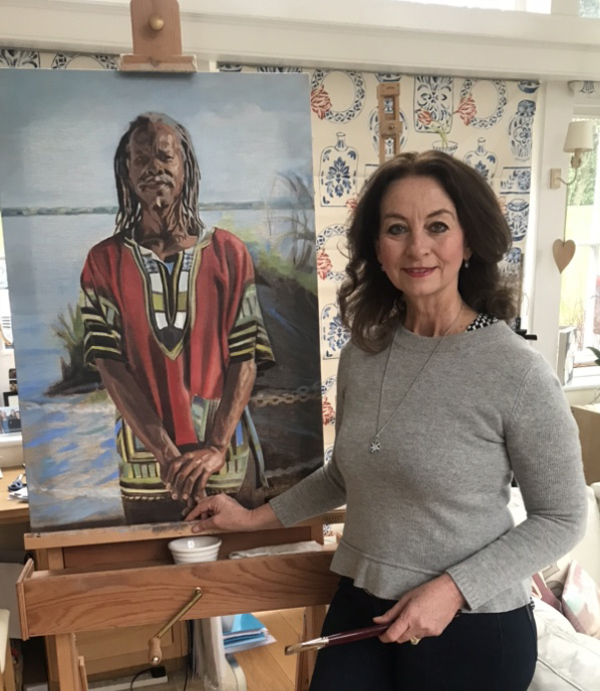 “I have endeavored to portray each sitter in their own context, showing something of their role and contribution to life on this beautiful, vibrant island,” she said. While she wasn’t able to spend the entire three months allocated for an artist in residence at the Museum due to family commitments, she was able to organize formal sittings with most of her subjects where she painted sketches and took dozens of pictures to complete each portrait at her studio in the UK. The 22 portraits had a preliminary show at the Hiscox Art Café in London, before being packaged up and sent to the island for the upcoming show. Although she took a “small divergence” in university and completed a science degree, Mrs Masojada has painted for as long as she can remember. She has since studied painting at art schools in Oxford and London, and it has always been a part of her life, even while raising five children. “My scientific background is reflected in my painting with an understanding of anatomy and the underlying structures occurring in nature as well as the need to understand how things work,” said Mrs Masojada. While the process of creating each portrait was a departure from her usual method, Mrs Masojada said using photographs enabled her “to capture a fleeting look or gaze,” which is less likely to be captured during a life modeling session. Her portraits are like snapshots, with the subjects involved in their role or contribution to the island in some way. She hopes that visitors to the show will get a sense of the diversity on the island today, as many aspects of Bermudian society are represented. “I have thoroughly enjoyed having a theme of ‘The People of Bermuda,’ as it involves such a diversity of human experience which I have attempted to embrace,” she said. 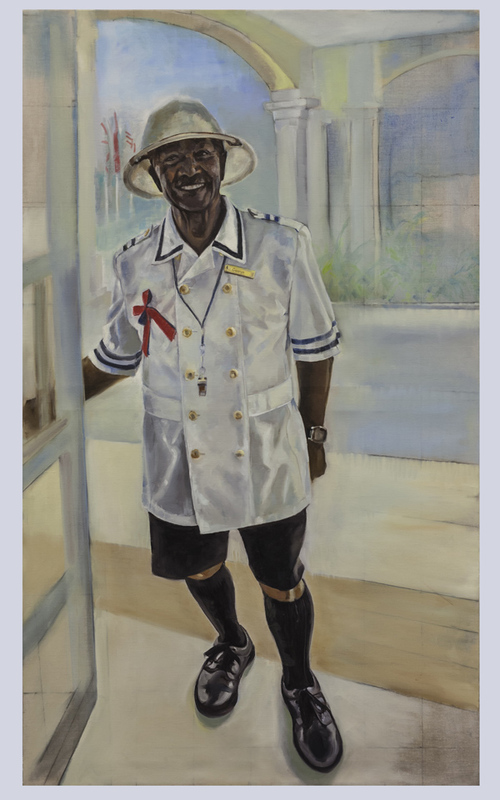 ‘The People of Bermuda’ opens at the Masterworks Museum of Bermuda Art on Friday, May 18 from 5.30 p.m. to 7 p.m., with opening remarks from Sir John Swan at 6.15 p.m., and will run until June 13. Limited edition Giclee prints made of some of the works will be available for sale at Masterworks. For more on Mrs Masojada’s work, visit www.janemasojada.com, and to RSVP for the opening, contact Flora Goodall at artmworks@logic.bm or 299-4004.